This is it! Look no further. 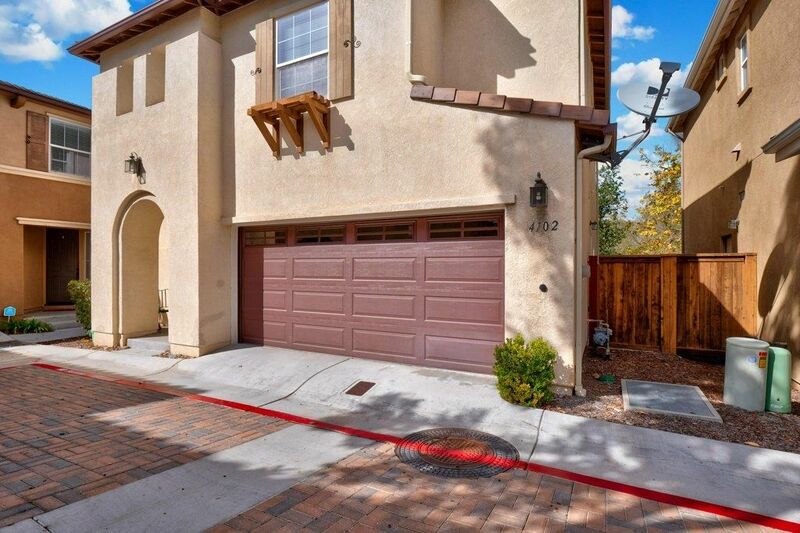 Highly desirable gated community of Bonita Creek. Don't let the National City zip code fool you~within Bonita community and school zone. Mr. Clean lives here~this home is ready for you to move in today! Low maintenance fenced in yard. No neighbors behind you. Attached 2-car garage with direct entry to the home. Ceiling fans. Air Conditioned. Gas fireplace. Community pool.Conveniently located near the 54, 805 and 5 and Plaza Bonita. Easy commute to downtown and military bases.